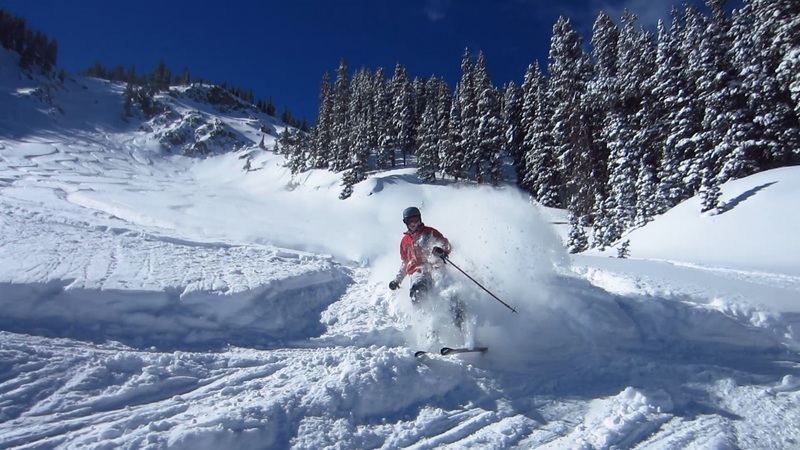 For anyone with a passion for sport, skiing is one of the best vacation options. It offers a lot of fun and excitement; it can give your fitness a boost and is a great way to relax and enjoy your time away. That being said, often a lot of the most popular skiing resorts get rather packed out in peak times – aka periods where snow is guaranteed, which is why so many keen skiers prefer to ski off piste, as these runs tend to be quieter. There are plenty of guides to the best skiing resorts but what about to the best off piste runs – where’s best to ski for an off piste experience? Located in Quebec in Canada, Mont Tremblant boasts a year-round skiing resort that is incredibly popular with skiers of all abilities, especially as there are various opportunities for off piste skiing. Although Mont Tremblant isn’t home to large, untouched snow fields, it does offer some good off piste skiing that will test skiers, and allow them to have a little adventure out on the snow. What makes Mont Tremblant special is the fact that as well as some incredible skiing, both on and off piste, it also has some amazing facilities, including plenty of accommodation options, such as Château Beauvallon, an award-winning hotel. There’s also a shopping village, an array of restaurants and bars, a spa and sauna, as well as many more impressive facilities. A fashionable chalet-style resort, Verbier in Switzerland offers a skiing experience with a difference. There are not only various off piste ski runs to try out with a range of gradients and difficulty levels to choose between, but also a resort that has everything that you could need and more. From lots of restaurants and bars to shops and a spa, Verbier has it all, including some incredibly unique accommodation. It may be a smaller resort, but that doesn’t mean having to compromise on your activities while you are there, as it boasts more than many larger resorts do. St Anton in Austria is famous for its huge bowl runs below the Valluga, which are incredibly popular with skiers of all ages and abilities. This is off piste skiing at its finest, which is why it’s such a popular option for off piste ski runs. Of course, for anyone who likes to ski in peace, away from other skiers, the popularity of this location could be a little off-putting, but it doesn’t have to be. You see, as well as the most popular off piste runs around the area, there are also a few less well-known ones, which are perfect if you enjoy skiing solo or with just a few other skiers. There you have it, a guide to the best off piste runs. Fancy a skiing trip? Yes – then plan a trip to one of these locations and put your skis to the test on these incredible runs. Visit one of these locations and you won’t be disappointed – that’s a promise!